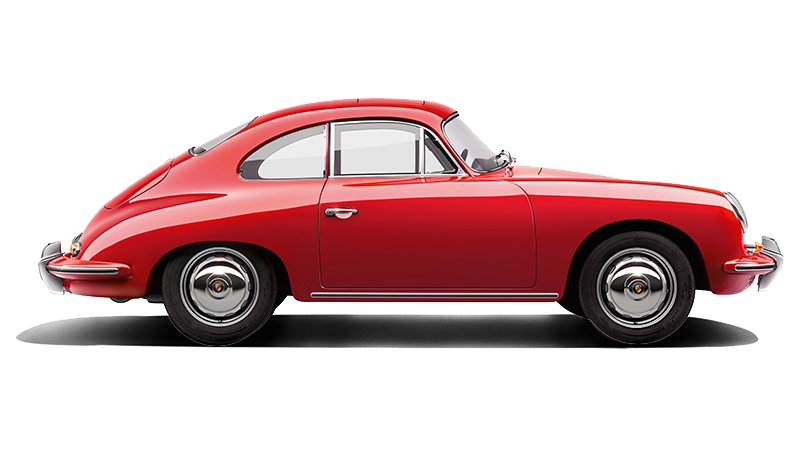 In September 1963, Porsche presented the Porsche 901 at the IAA in Frankfurt as a successor to the Porsche 356. 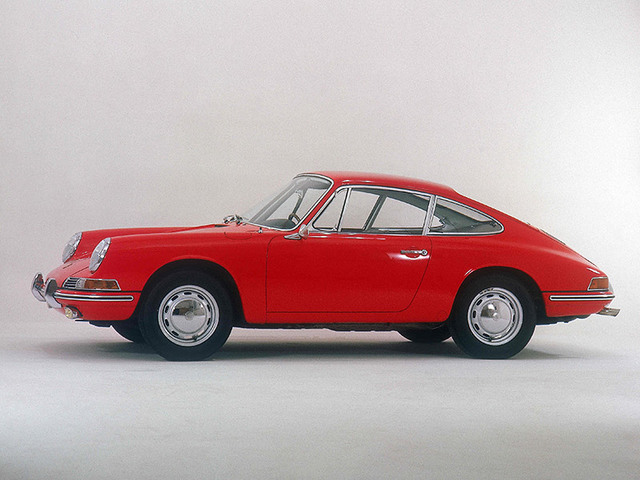 Series production of the 901 began in September 1964. 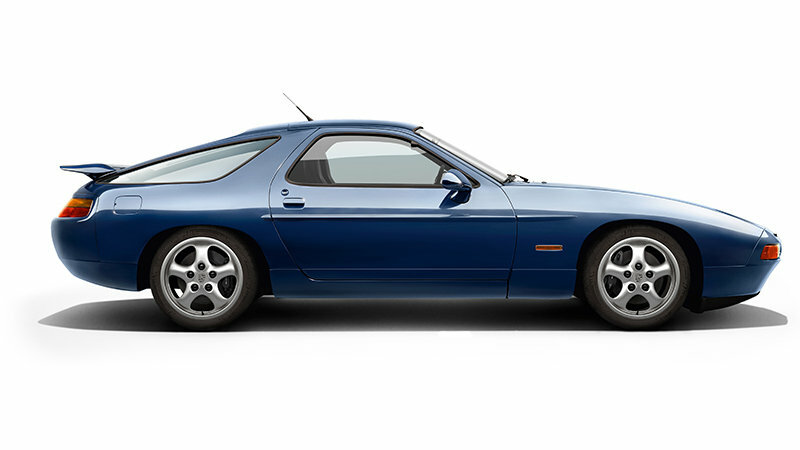 When Porsche presented the vehicle at the Paris Motor Show in October of that year, the French car manufacturer Peugeot objected to the model designation. 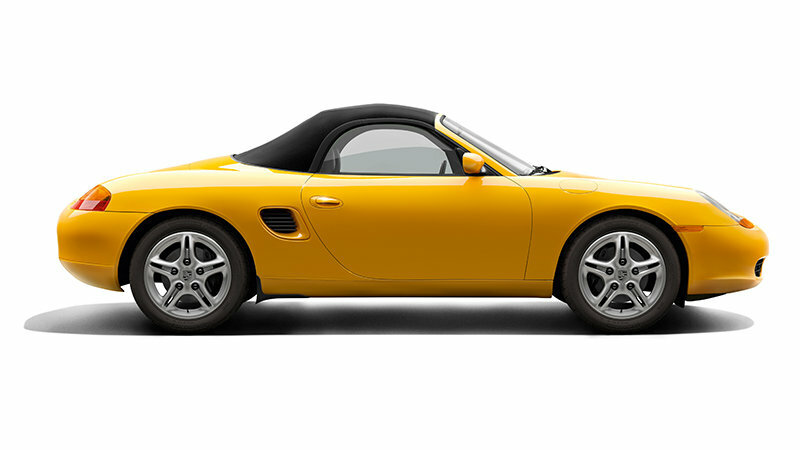 The reason: Peugeot had patented a three-digit type designation with a zero in the middle. 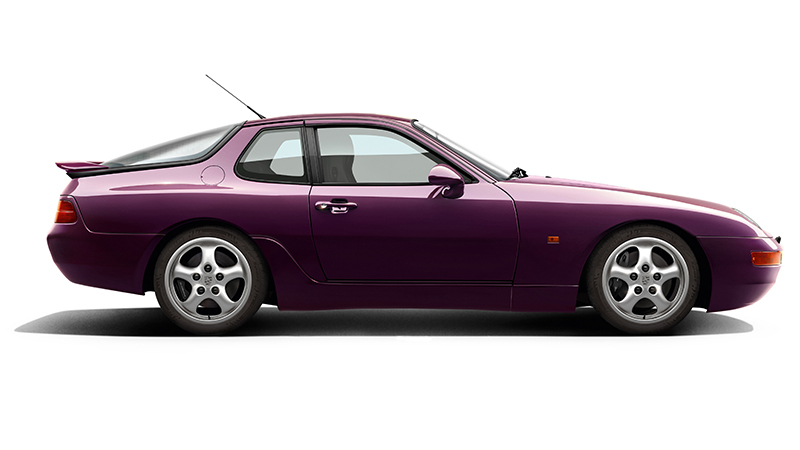 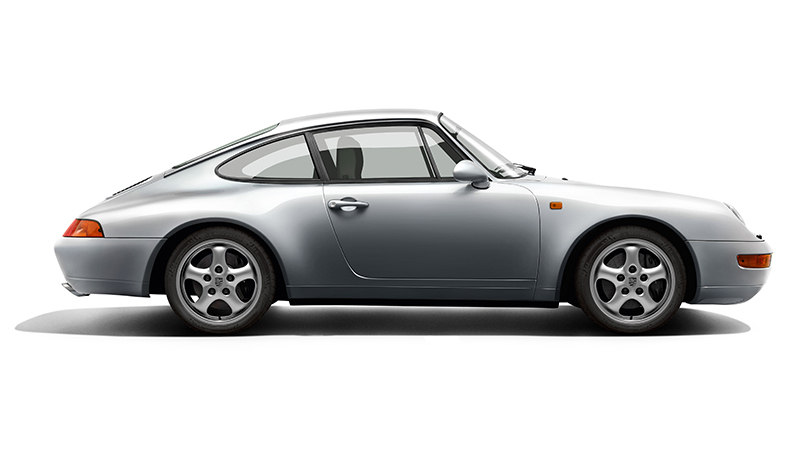 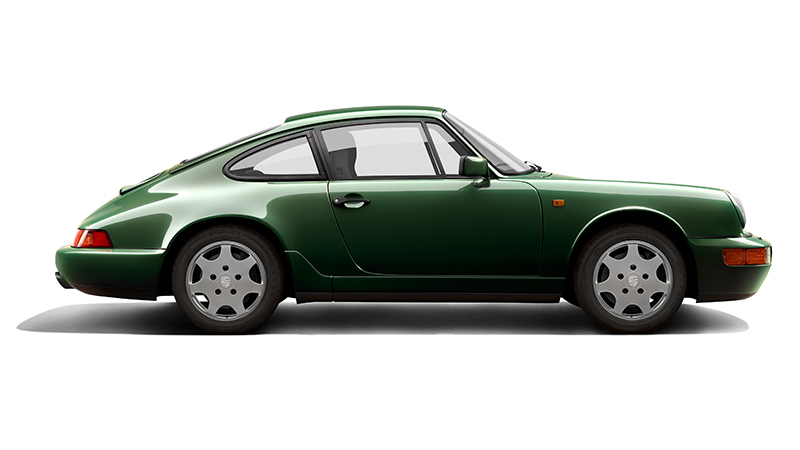 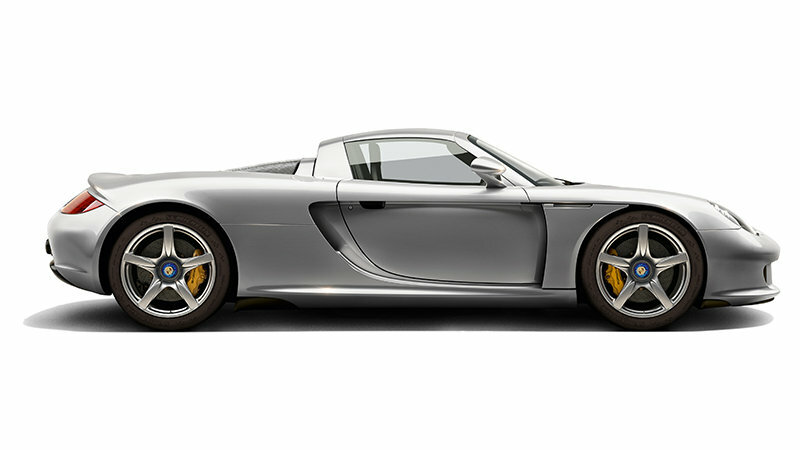 Porsche therefore renamed the 901 as the 911. 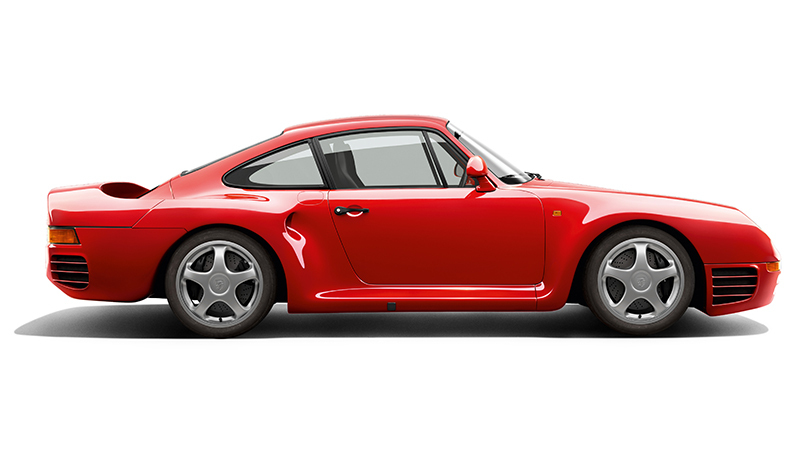 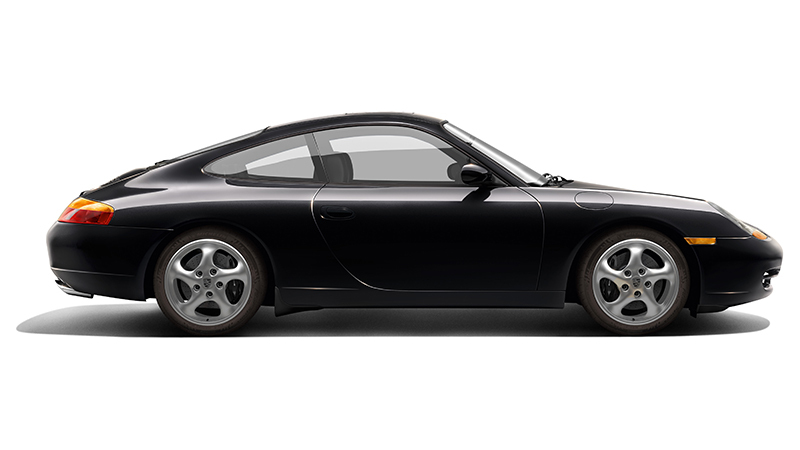 This combination of numbers is the same as the emergency number in the USA and was therefore already well known in this key market for Porsche. 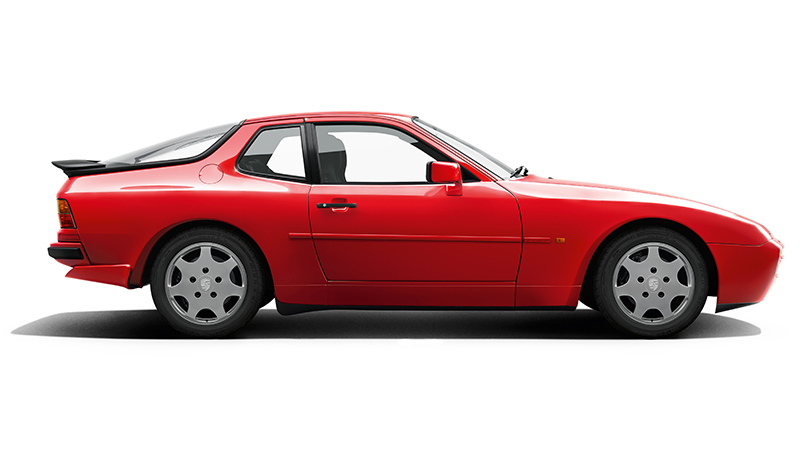 82 units of the 901 were produced before the name change.